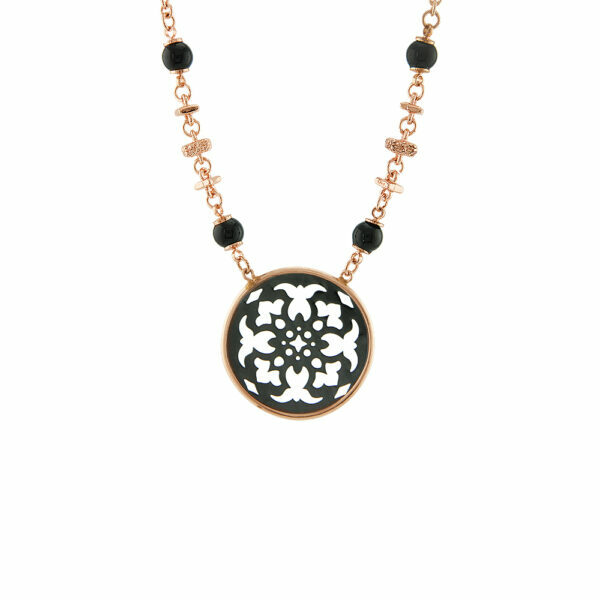 An elegant and sophisticated piece from the “Boho – Femininity” collection, with a delicate hint of sparkle. 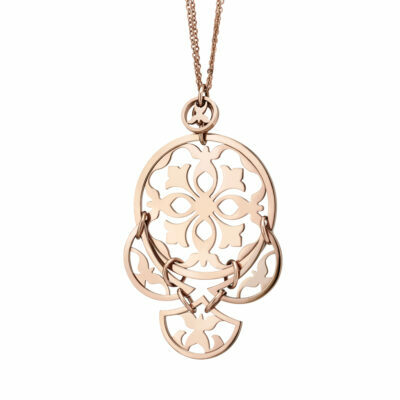 An elegant and sophisticated piece from the “Boho – Femininity” collection, with a delicate hint of sparkle. 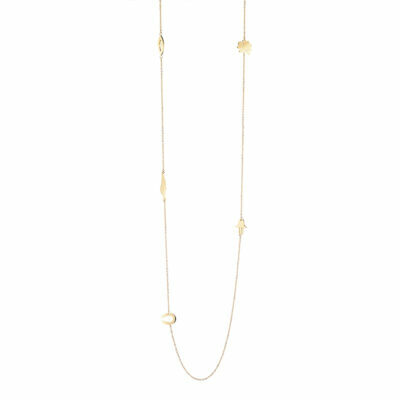 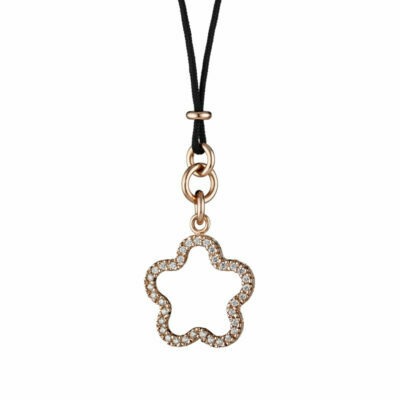 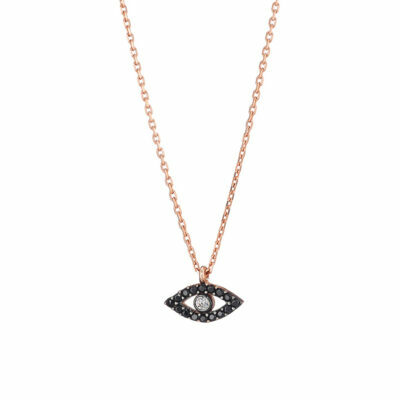 It features an aristocratic, perforated black disc in an eye-catching size, hanging from a delicate chain, fully decorated with black beads.